Los Angeles, CA – This was the day that engulfed the world in terror! 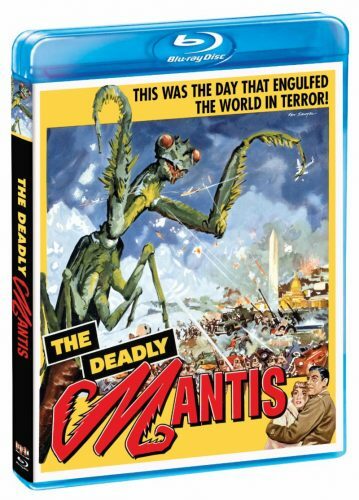 A thrilling classic from the golden age of sci-fi cinema, Deadly Mantis debuts on Blu-ray on March 19, 2019 from Scream Factory. The release sports a new 2k scan of the original film elements and new audio commentary with film historian Tom Weaver and Dr. Robert J. Kiss.